Where’s The Chart? 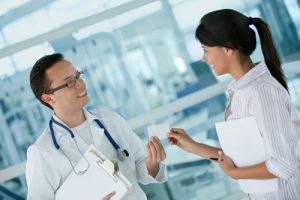 Not quickly locating a patient’s paper chart can be frustrating and time consuming for everyone. A typical scenario might involve: Could it be in the lab? Is it in the physician’s office, waiting to be annotated? Is it with a nurse awaiting a call to the patient? Is it at the front desk, because the patient has an appointment tomorrow? By using an EHR, anyone in the office needing the patient’s information can log in to immediately access it from anywhere in the office. Access Control – With an EHR, anyone with valid login credentials will be able to electronically access the patient record. No more misfiling of papers or shuffling through a large chart looking for one particular prescription. The staff can simply log in and perform a search for the required information. Adding Notes – When can a physician or nurse find time to add notes to the chart? It is difficult for a physician to remember what happened in an exam room, yet many doctors stack up patient charts until the end of the day and do all their charting at once. It is much more efficient to type up notes in the EHR system within the exam room. 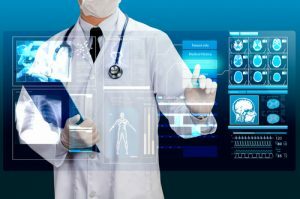 The EHR also makes it easier to quickly review a patient’s history, saving time to examine the patient and address any problems or concerns. Simultaneous Access – What if two people need the chart at the same time? With an EHR, a nurse can be in another room electronically transmitting a prescription to the patient’s pharmacy, ordering labs or sending a referral while the doctor continues an exam. Allergies and Drug Interactions – The EHR can alert a physician to past medication allergic reactions. 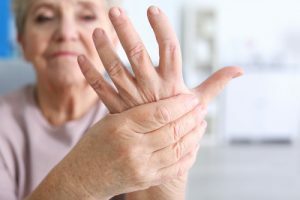 Additionally, most EHR applications rely on a drug database and the patient’s record of active medications to alert the provider of potential dangerous drug interactions. 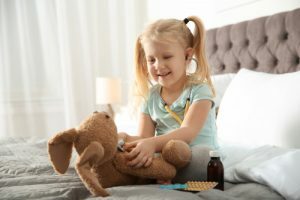 Reminders – What about exam and vaccine reminders? 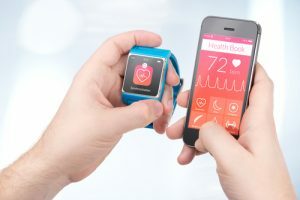 An EHR can remind staff when it is time to set up patient appointments, such as wellness exams, mammograms and colonoscopies as well as adult and child immunization reminders. 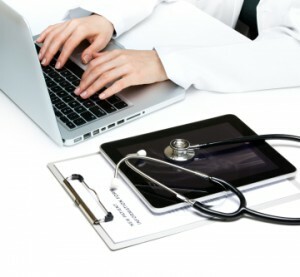 Have you implemented an EHR yet? What other efficiency benefits have you experienced? Let us know in the comments!